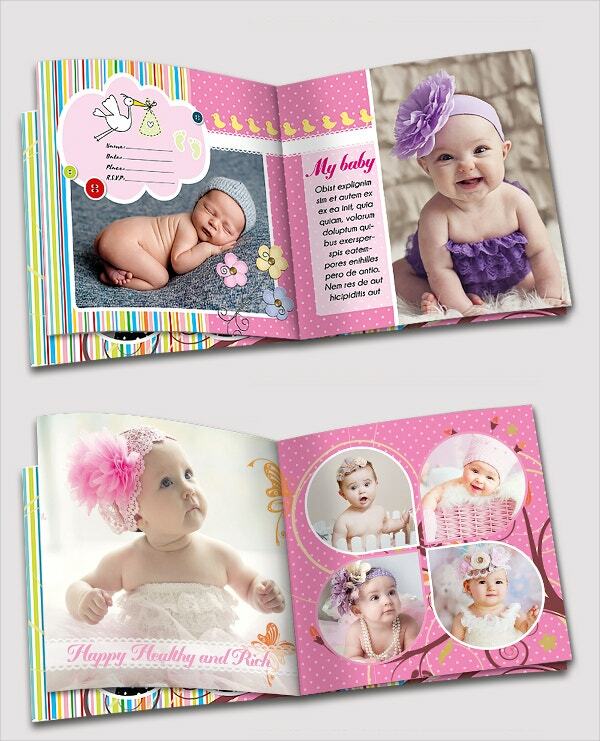 The birth of your child is a very special and celebrated occasion, cherish it with these baby book templates and make these memories colorful and memorable forever. 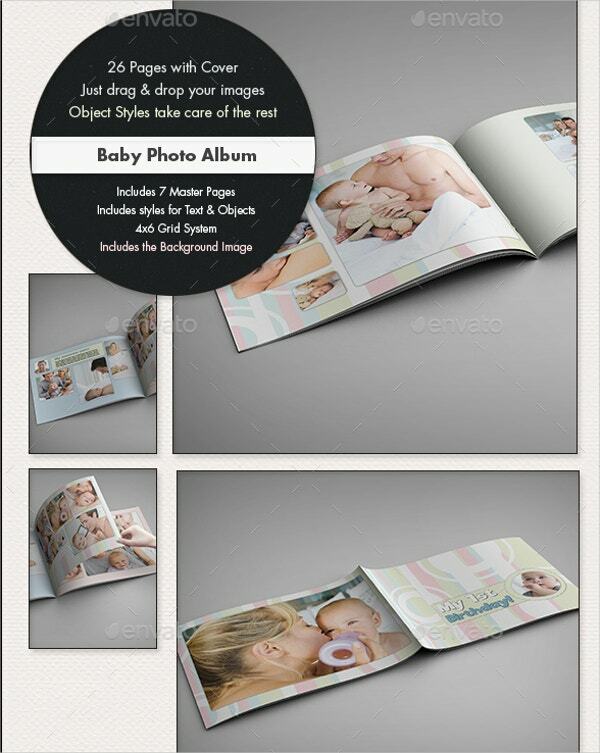 These templates come in various designs allowing you to choose the perfect one for your little angle. 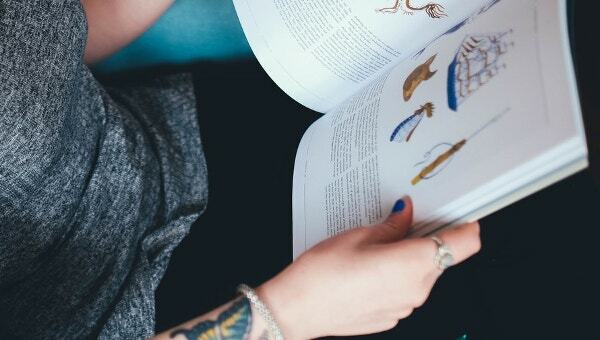 Choosing these templates can be difficult as you want everything to be perfectly adorable, but in this article you will find that process simplified as we have already categorized the book templates in a very distinct manner. You can also see Comic Book Templates. This cute book scheme allows you to directly insert images with a text page next to it allowing you to write funny snippets or stories. 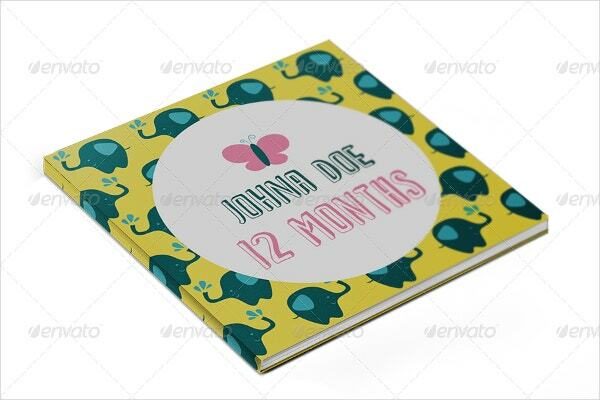 With little elephants and a warm color scheme, this book comes In-design +Idml CS3 format and in 8.3×8.3print dimensions. 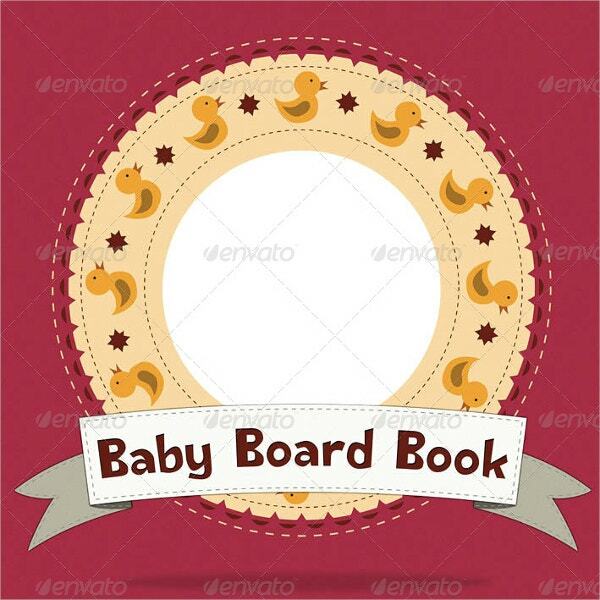 You can also see Childrens Book Template. This template is very classy in style with all the baby pink cuteness. It can be used for personal as well as professional use. Detailed instructions are included and it comes in a Tif format, easy to customize in 12×12 dimensions. You can also see Book Templates. A book for all your child’s memories as he/she grows through the years. It also has a cute baby family tree. It is customizable, available is a PSD and In-design format, contains 64 pages and 9.8×9.8 inch dimensions with 3mm bleeds. 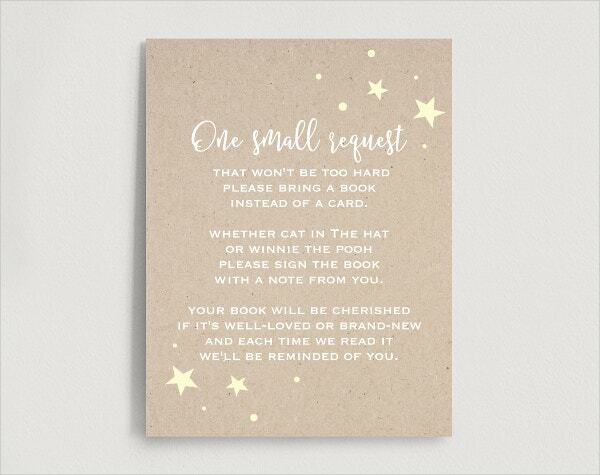 A well-thought out invitation for the baby shower with a classic brown and white scheme. It comes in Pdf format, is print ready, is only for personal use and is 22.52.5 inches in size. It’s a customizable color scheme. You just drag and drop your pictures in it. It’s available in A4 landscape with great playful design and in jpeg, pdf and in-design format with print dimensions of 29.7×21. With beautiful pattern and pantone tints, this template will always remain adorable. It is available in 3 sizes i.e. 8×8, 10×10 and 12×12 inches, and is customizable in Psd format. A diary which comes in baby blues and pinks with polka dots and floral patterns. This adorable diary is editable in Psd, 7205×3602 and 300 dpi. This template is exclusive to this website and has various themes. It is easy to edit with quick photo replacement and is downloadable for free in Psd format in 300 dpi. You can also see Coupon Book Templates. 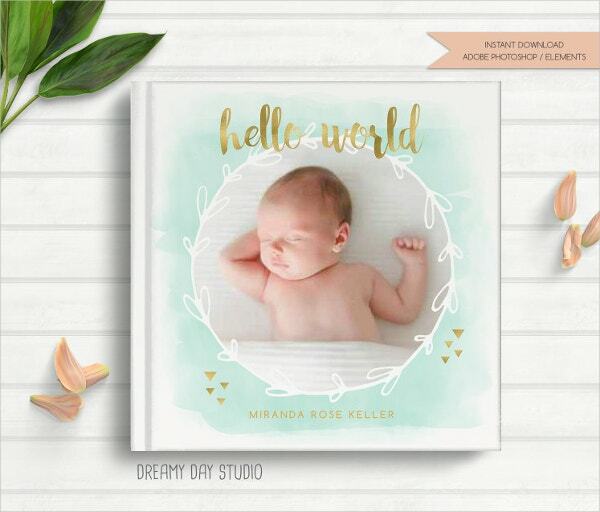 These cute, adorable children’s book templates are the perfect way to keep your baby’s memories intact, colorful and everlasting. These themed templates will make their childhood a beautiful experience for you as well.